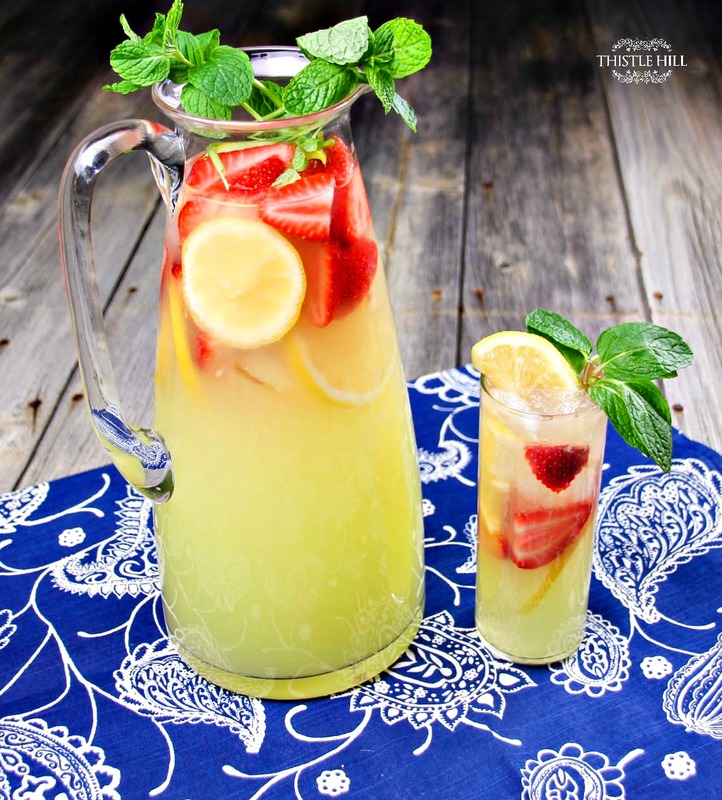 If you bottled up summer into a cocktail, it would be this hard strawberry lemonade punch cocktail recipe! Lemons…. summer. Strawberries… summer. Ice cold drinks…. summer. Everything that has to do with this drink screams summer to me. That’s why this drink recipe is the perfect cocktail to whip up for an in house date night. Turn on the grill and sear a steak, grill some veggies, and you’ll have the perfect summer meal to share with your loved one. Adjust this punch recipe to your personal taste. 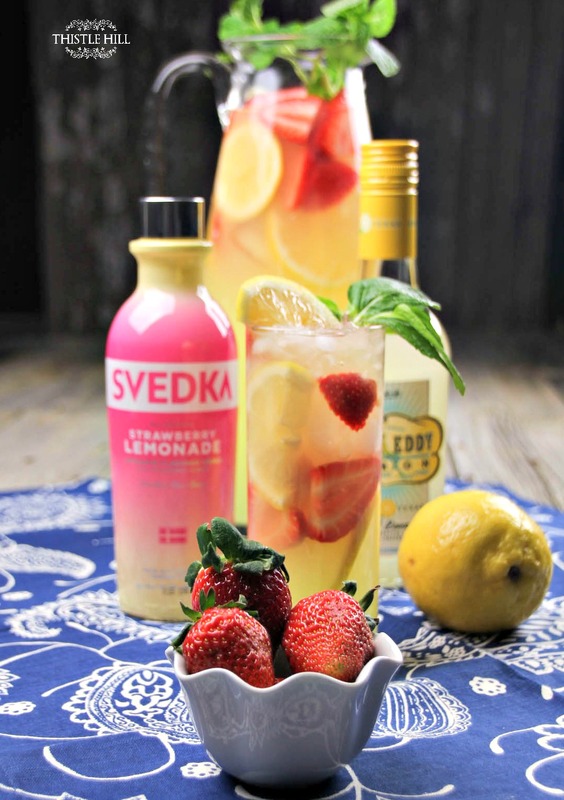 If you want a stronger Hard Strawberry Lemonade Punch then add more vodka.